Anthony joined the Hairmates team in 2016. He has quickly become a dependable asset to the salon. 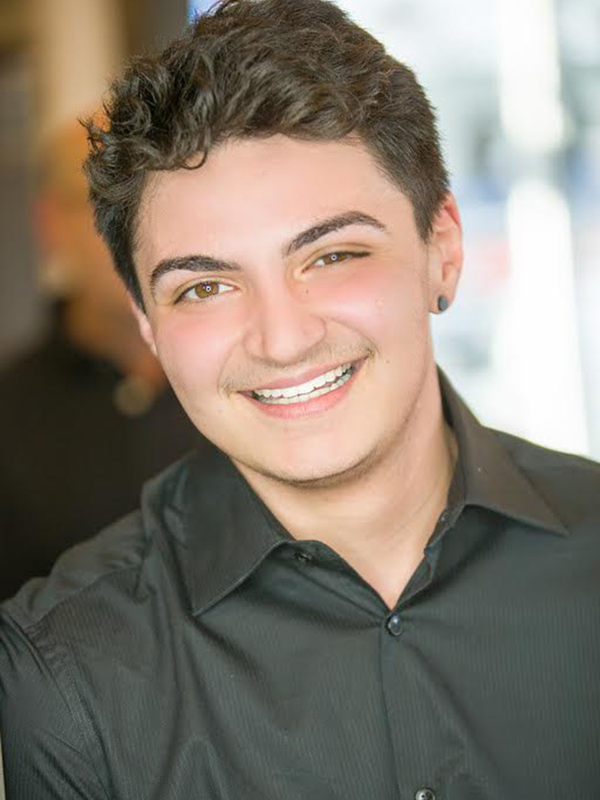 Anthony enjoys working at Hairmates where he can use his friendly customer service skills. Anthony’s big smile and calm nature have made him a favorite to many customers and the team. Anthony looks forward to working with you at Hairmates. Contact us to book an appointment with any of our talented stylists, or with any questions you have about our services.